93 Pine Valley Gate London Ontario is in the Westmount neighbourhood of London and is an enclave of 52 one floor condo townhomes with double garages, courtyards and the grounds are well maintained. 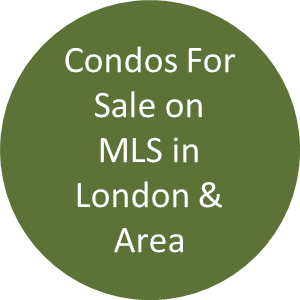 These one-floor condo townhomes in London very seldom come on the market as this is a very desirable neighbourhood in south-west London. 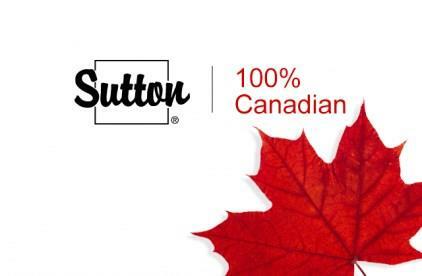 There is plenty of shopping such as Loblaws, Canadian Tire, Home Depot, Bouclair and other big box stores, 11 dining places, cinema and easy access to Highway 402 to the 401. 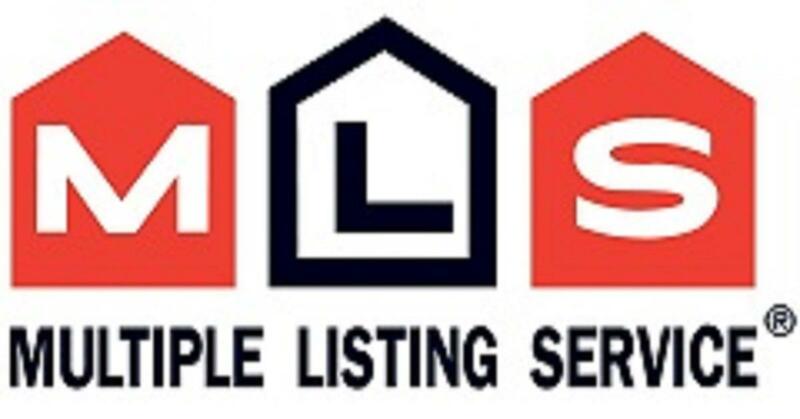 There were three sales in 2018, between $331,700 to $380,000, for a breakdown of those three sales, why the difference in price and how long they took to sell, you can request those facts and others by scrolling down this page. Would you like to know what units sold for in this neighbourhood complex? 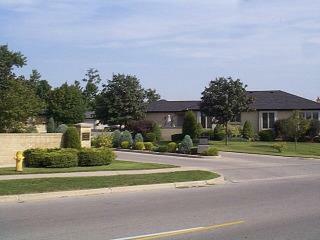 Or similar townhouses or townhomes in London Ontario & area? Or, a particular part of London? 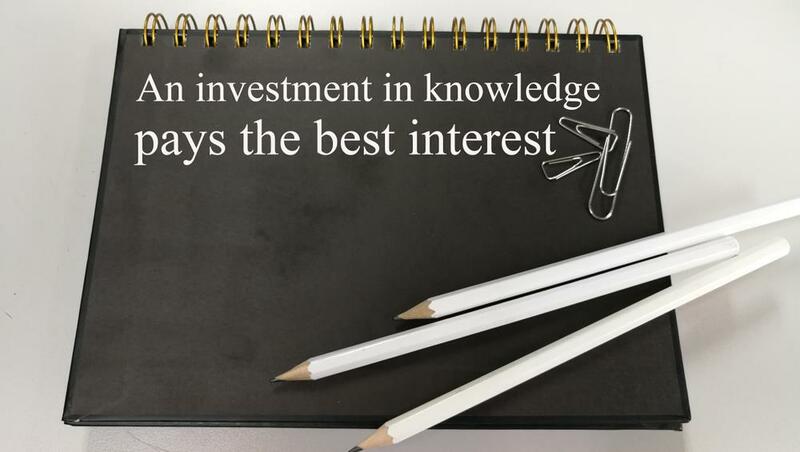 Let our research team combine a personal report just for you, in it; you will receive a breakdown of prices, how long it took a property to sell, how close to the asking price and other real estate information that you cannot get anyplace else. * Do You Live In The Complex? * Would You Like To Live In This Complex? Is There a Complex You Would Prefer? A Particular Part of London? 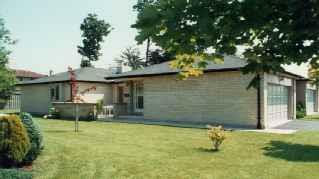 When deciding on a $300,000 plus London Ontario townhome condo, it is a huge decision, and I feel you should have as much information as possible to ensure you take the right steps. Basing a decision on opinion and not facts or someone else's perception usually can lead to some future regrets. I have put together some insider tips and ideas that should help you; it did for these folks! What Do You Think Is The Value Of Your Place? 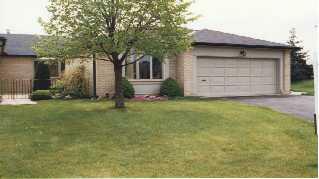 What Do You Like about 93 Pine Valley Gate in London Ontario?